This week for Magic Mondays we give you yet another new rune that will, almost quite literally, turn everything else on its head. 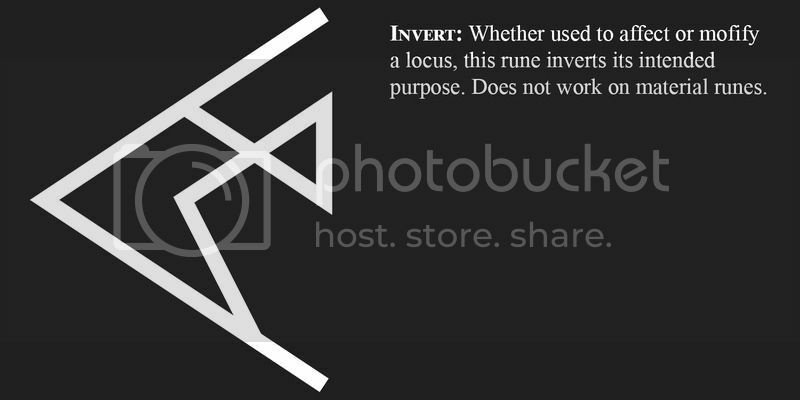 The Invert rune does exactly what it implies, it inverts whatever it is modifying or affecting. 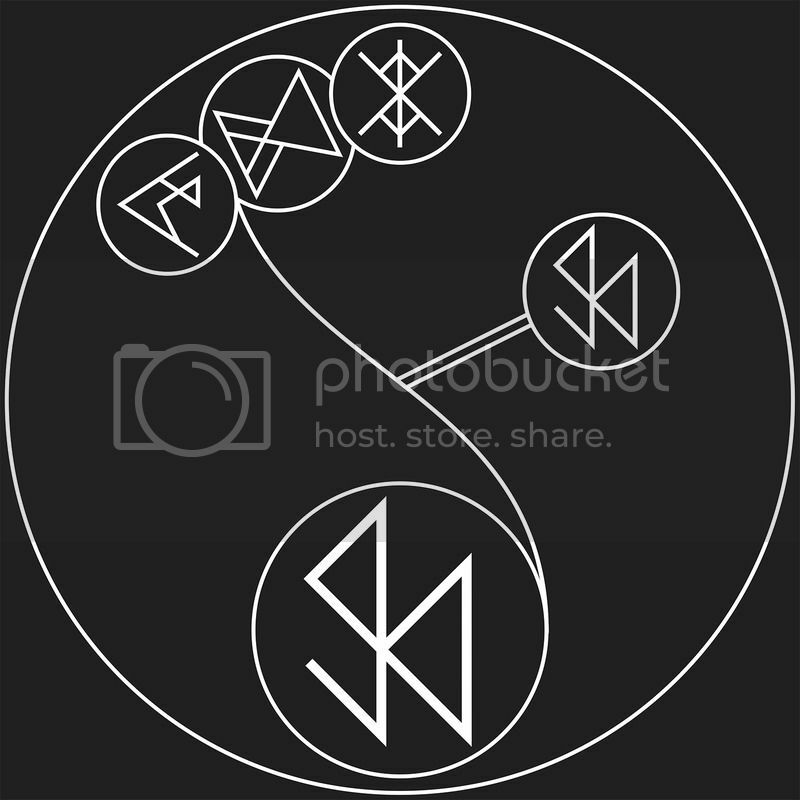 Attach it to a Push rune and it becomes a Pull rune, a Quicken becomes a Slow, a Contain (keep in) becomes a Contain (keep out), a Circle becomes a Cylinder and, most ominously, a Create becomes a Destroy. All the operative runes, the shape and the size and the time runes can be modified or affected by Invert to create something new; the only type of rune it doesn’t work on are the material (or noun) runes. There is not opposite, no inversion to wood, or copper or air or canine. There are a fair few runes which already have their opposites such as Quicken/Slow and Push/Pull, but for the rest, this single runes effectively creates a double for all of them. And here’s an array showing the Invertrune in action. Introducing the Effective Solution array. Notation: Invert the Creation, in an area 10 times the size of the array, of Humans if a Human is present. Description: The opposite of create is destroy and this is all the Effective Solution does. When a human is present, it destroys humans. Simple, clean and an effective solution. It says a lot about humanity that when the the Alfresians first learnt of this new and strange rune discovered among the warring kingdoms of the dark, Southern Continent… they did not think of all the good they could do, they instead created this array. The very first array created on Alfresian soil with the Invert rune was created to kill. Of course, slowly, but surely new arrays are being created to better the greater communal good of humanity, but in the month since the rune’s arrival in Middelburg there has already been thousands of new offensive arrays intended to hurt, maim and kill.  As with the Rotate rune, the Middelburg authorities are looking to regulate it, but how can you regulate a concept, an idea? Between the Rotate and Invert runes, the city seems ready to tear itself apart all over again when it hasn’t even finished rebuilding. How the people of the Southern Continent every survived with such a rune in their midst, the Alfresians will never know, but it has had the greatest impact on their differing cultures than anything else. All the various nations of Jytoh, including Alfresia, had struggled long and hard to find common ground with the people of this dark continent, but nothing had ever worked. War was always the result, and now that the Alfresians have their hand on the Invert rune, they know why. The concept of inversion is in everything the dark southerners say and do. A hello can be a goodbye, a peace treaty a declaration of war, an insult can be a compliment and so much more. That a single rune can have had so much impact on a whole continent is staggering to think of, but with the power of this rune it isn’t surprising. I was wondering if there is an invocation for this rune or for the Rotate rune? There is and coincidentally enough the next Magic Monday will see an Incantation featuring both of them.